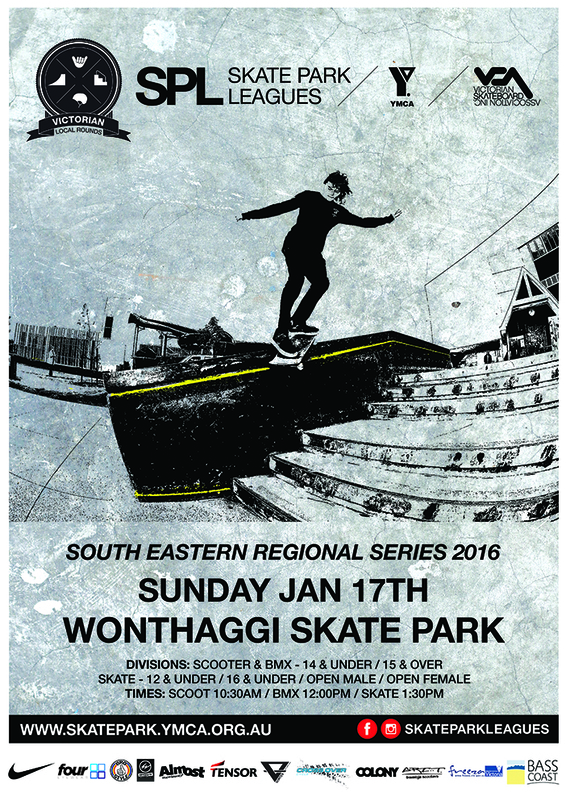 Vortex Skate Comp this Saturday! 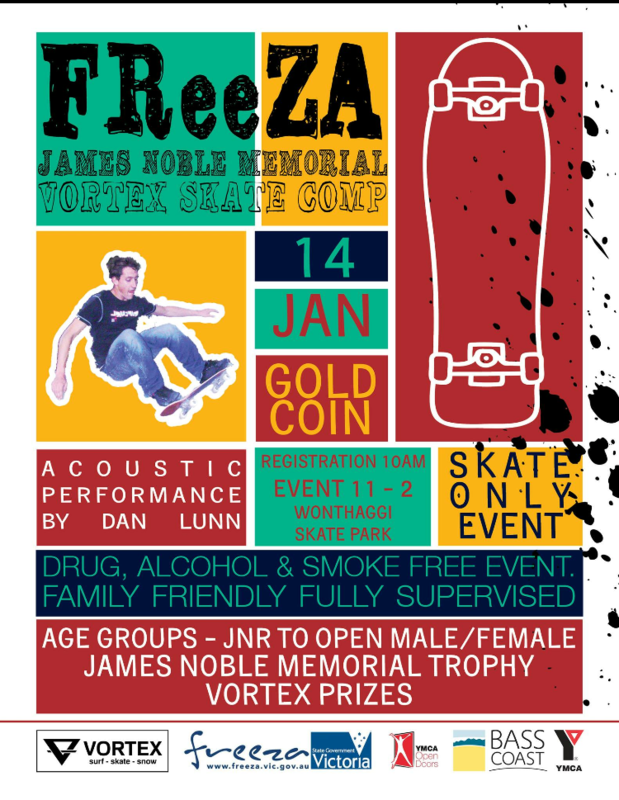 Our Vortex James Noble Memorial skate comp is running this Saturday 14th January. 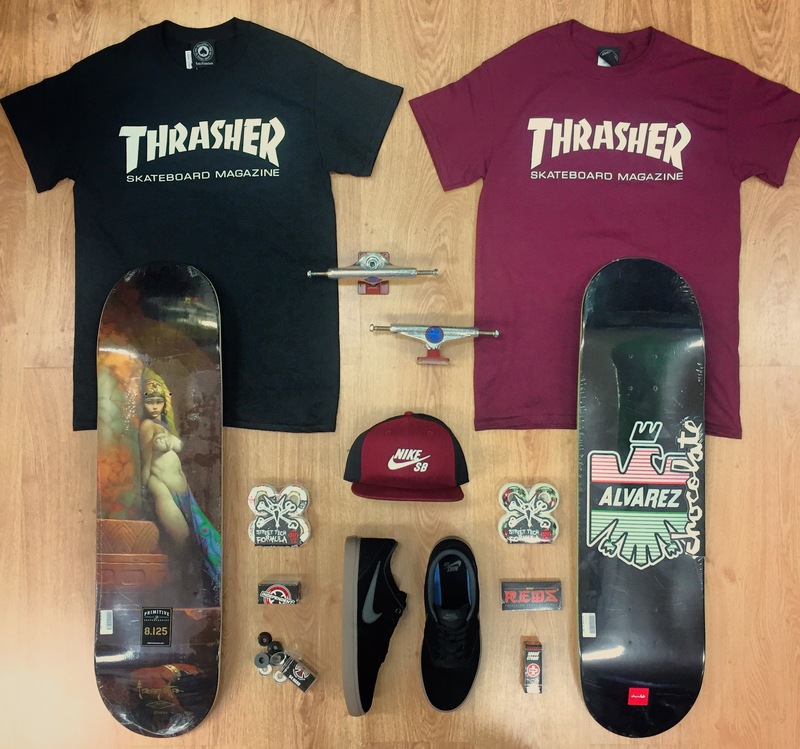 Plenty of great prizes to be won for all ages. Come down and check it out! Z-Flex Presents: ROUGH CUT from Z-Flex Skateboards on Vimeo. 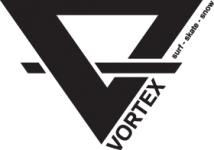 Kye Stokes – Vortex Surf Skate Snow from Vortex SurfSkateSnow on Vimeo. 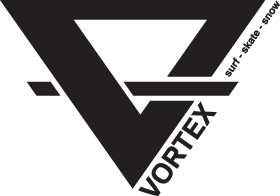 Vortex would like to welcome Kye Stokes to the TEAM. 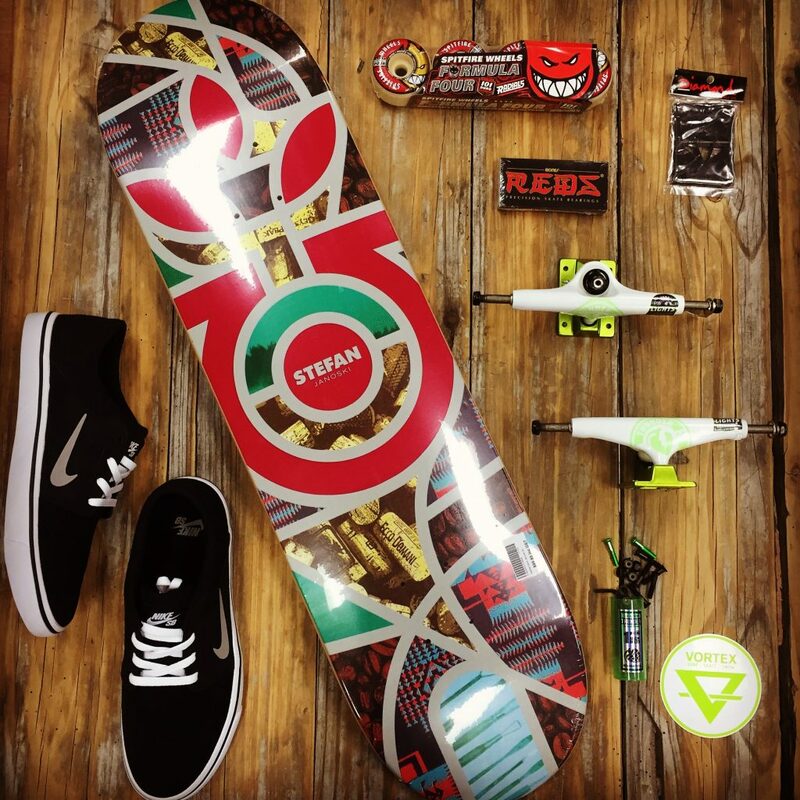 Kye has been improving his skill level at a crazy rate lately so we thought it was time to help him get to the next level on VORTEX SKATEBOARDS. Check out his latest clip, filmed and edited by Taj Lyttle. Check this clip out. It’s nuts!!!!!!!!! 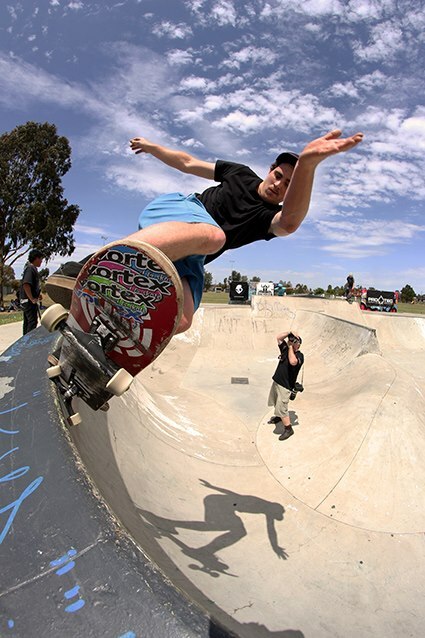 Vortex Team Rider Josh Sheerin on his way to another win in the NW Skate League Series.